This June, see picturesque Brookgreen Gardens like never before, as it offers up new exhibitions, special weekly events, as well as its own Art Festival on June 4 and 5. From March 5 to September 5, 2016, the site will host 12 epic LEGO brick sculptures in Brookgreen Gardens' own Native Wildlife Zoo. Artist and children's book author, Sean Kenney used nearly half a million giant LEGO blocks to create the award-winning exhibition, which is currently on a national tour. The LEGO project was developed as a way of promoting conservationism and better educating children about the importance of our natural world. Aside from viewing the sculptures, visitors also have opportunities to participate in LEGO sculpture building competitions, scavenger hunts, and other children's activities. The exhibit is included in the price of admission to Brookgreen Gardens. Also from March to September, visitors can take a stroll through the lovely butterfly exhibit, which houses numerous tropical plants and hundreds of beautiful butterflies. The Butterfly House is open daily, and it offers a 30-minute visit for only $3 in addition to Gardens admission. On Wednesdays in June, the Vice President for Creative Education, former kids' television actor, and Gullah descendant, Ron Daise, will provide a fun and informational program about all things Gullah. From the culture to the food to the language and history, Ron Daise is a truly inspirational and entertaining presenter for all ages. The weekly programs are free with the price of admission to the Gardens. On Wednesdays, Thursdays, and Fridays, from June 8 to August 5, visitors can experience Brookgreen's Cool Summer Evenings, which offer up kid-friendly concerts, activities, and dinner in the Pavilion Restaurant. All evening entertainment and programming is included with the price of admission. 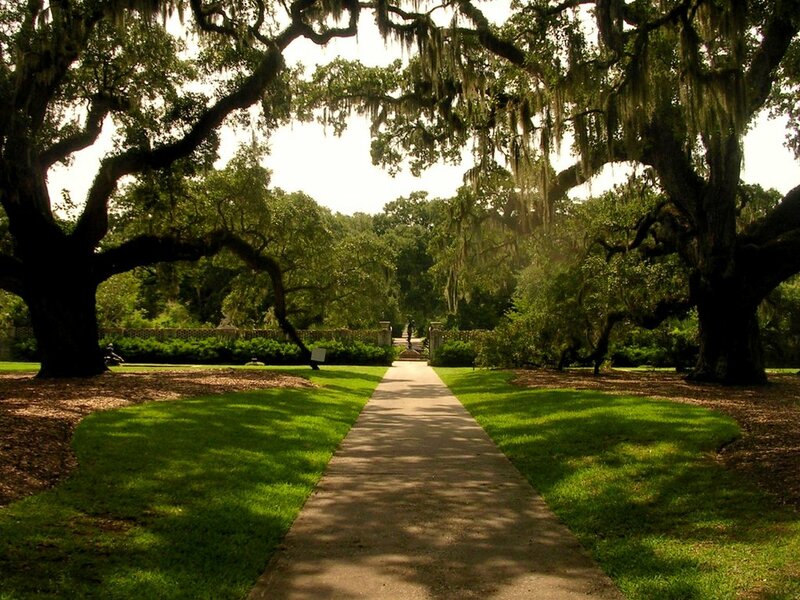 For an additional $8, you can experience the serene beauty of the area with Brookgreen Gardens' own Creek Cruises. For a break from the hustle and bustle of downtown Myrtle Beach and visit Brookgreen Gardens throughout the summer season for some unforgettable experiences!